Good used crank angle sensor, Mazda MX5 mk2 & mk2.5 1.6 or 1.8 cars, 1998 to 2005. UM00585. 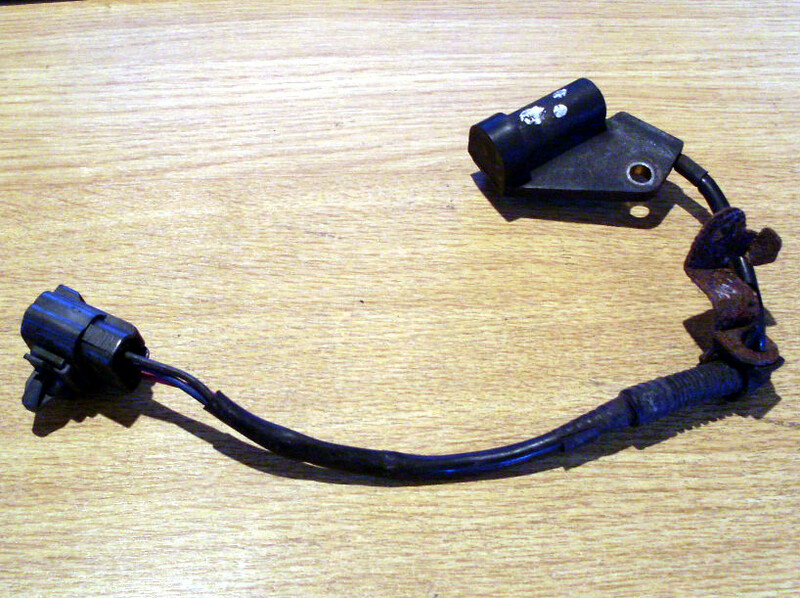 Good used crankshaft angle sensor, Mazda MX5 mk2 & mk2.5 (NB) 1.6 or 1.8 cars, 1998 to 2005. Mazda Part no. BP4W18221B.